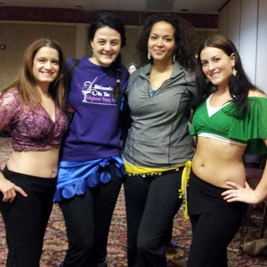 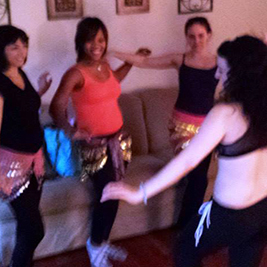 After a long day at work, a Belly Dance Happy Hour sounds like the perfect way to unwind with your friends and shake into a fabulous class where fun is the focus. 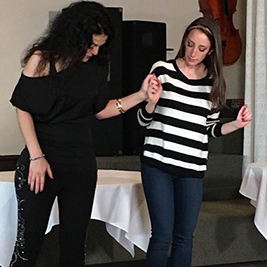 Every once in a while Amartia will leave you a “check” with notes to quench your thirst for all of the belly dance mayhem of the day. 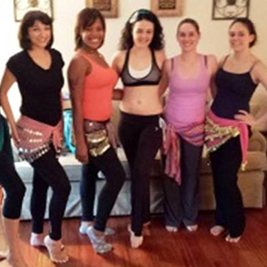 Each class is an hour long and chock full of shimmies!